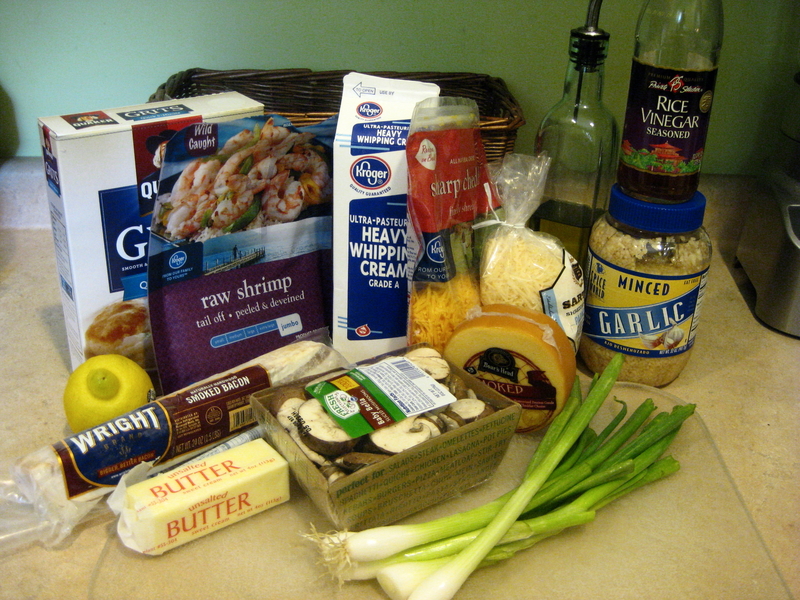 Shrimp & grits is a dish that’s gone from the mundane to haute cuisine in just a decade or so. My rendition is a bow to the famed version at City Grocery on Mr. Faulkner’s fabled Square in Oxford, Miss., although I’ve always thought City Grocery’s was too pepper-hot. I’ve adjusted this one accordingly. 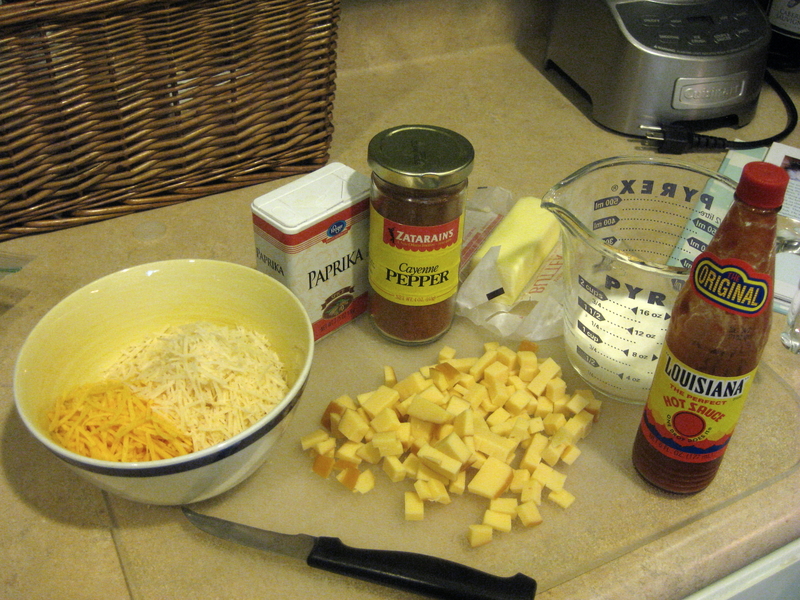 The recipe is a perfect entree for 4, plus french bread and a tasty salad. 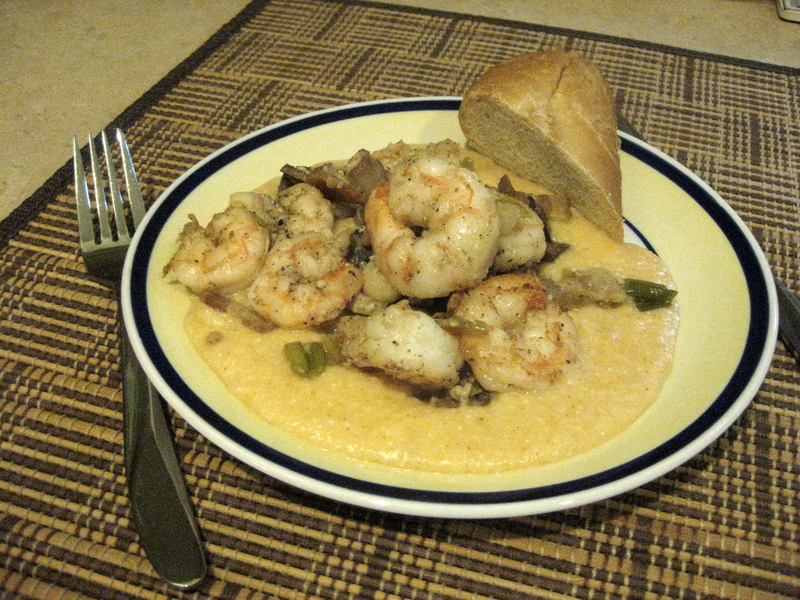 Header image is shrimp and grits from Wishbone in Chicago. Image via flickr user Discopalace. 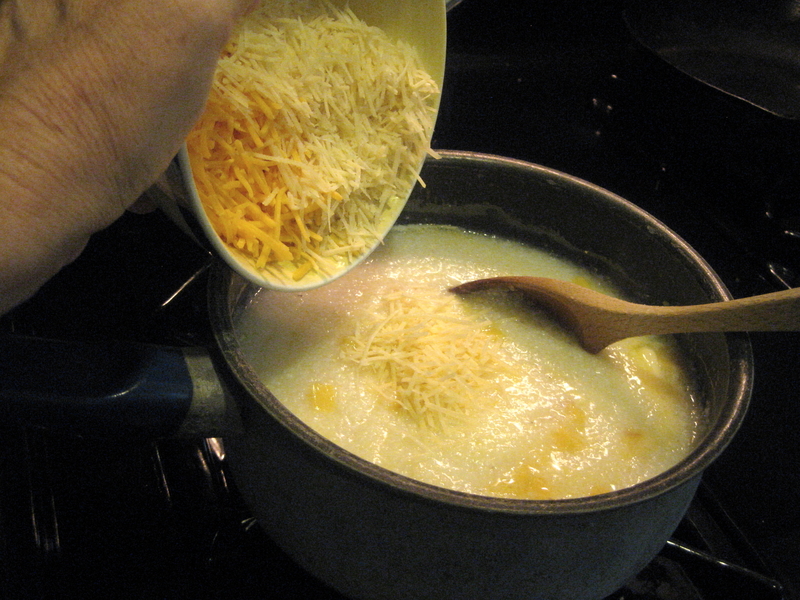 Whisk in butter, cheeses, cream and spices. Mix thoroughly and season with salt/pepper to taste. 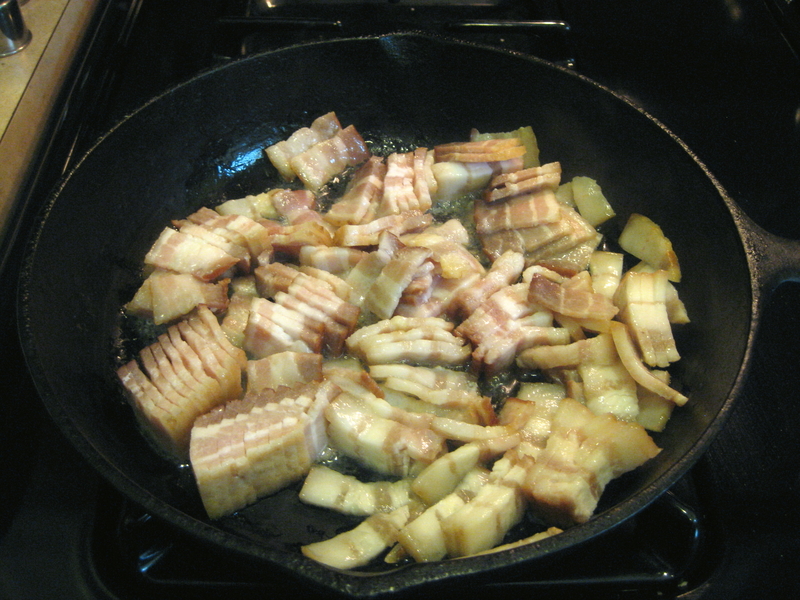 In a large iron skillet, cook bacon until it begins to brown. 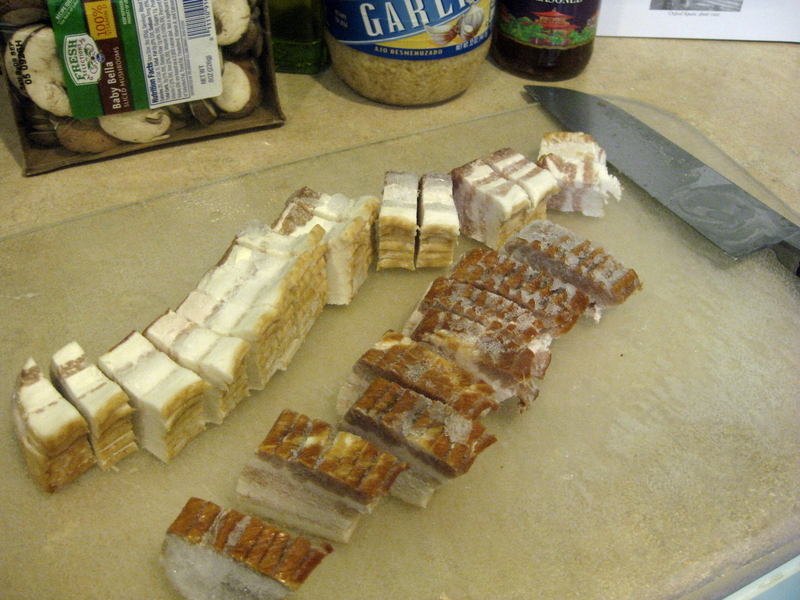 Remove it from the heat onto a plate or to a large bowl, and reserve bacon and drippings. Bring skillet heat back to very hot. Add olive oil and 2 tablespoons bacon grease. 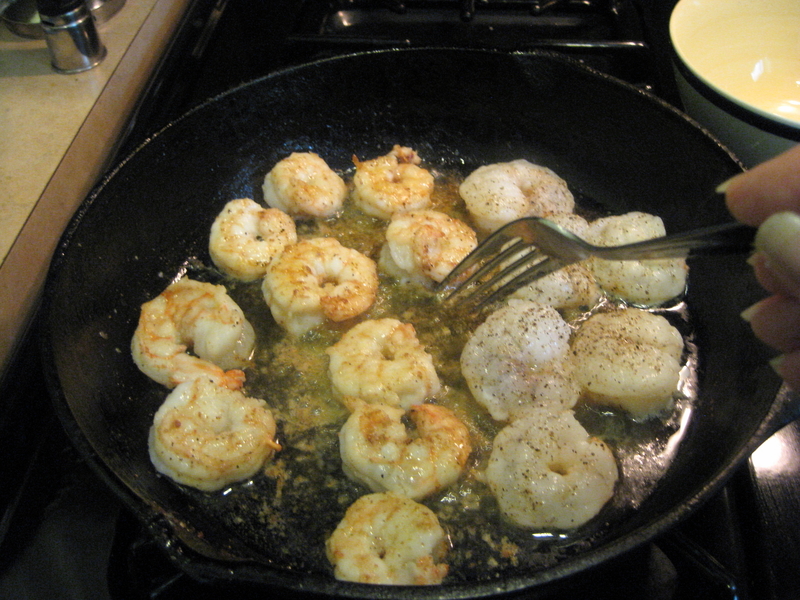 As oils begin to smoke, toss in shrimp to cover pan bottom. Season with salt/pepper. Then stir until shrimp begin to turn pink all over. Remove shrimp to a plate or bowl. Let pan return to original heat, then toss in garlic. Be careful not to burn. 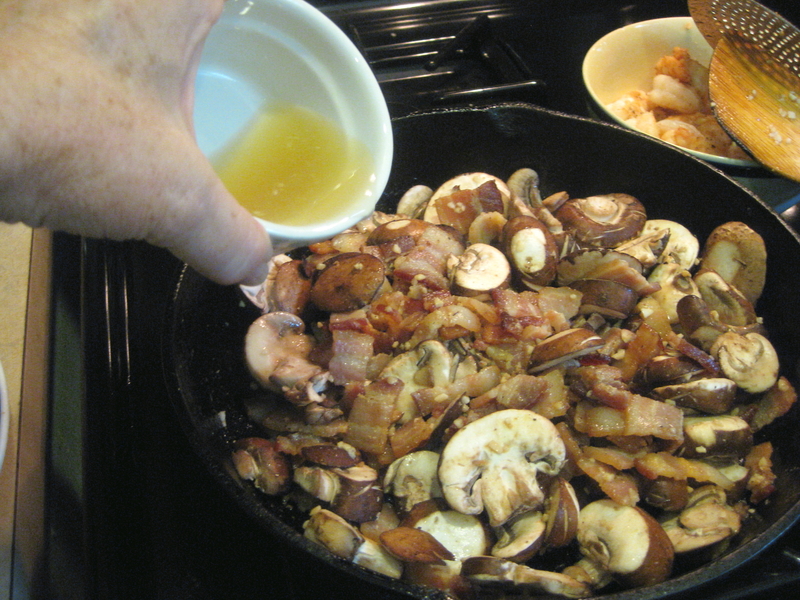 Add mushrooms and quickly coat with oil. 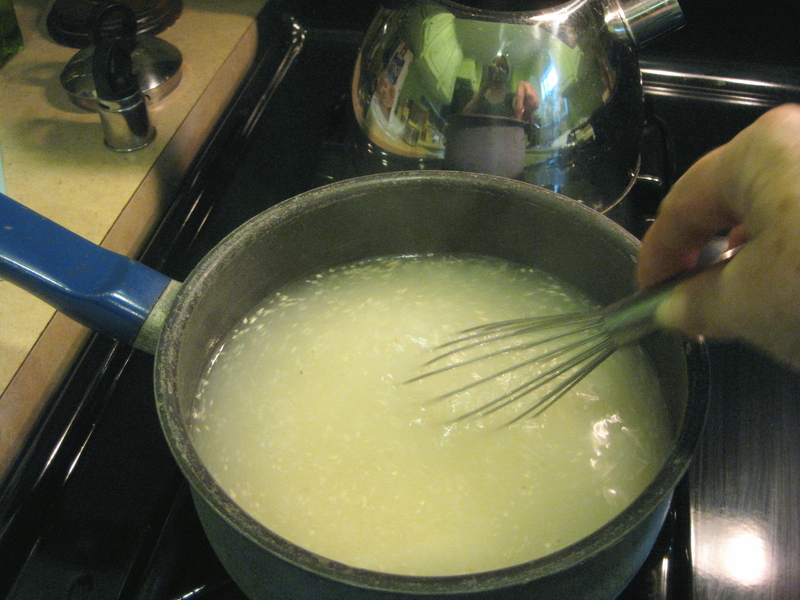 Add lemon juice and wine/vinegar. Stir until everything is well coated, about 2 minutes. Toss in green onions and stir about 1 minute. Return shrimp to skillet mixture and turn off the heat. 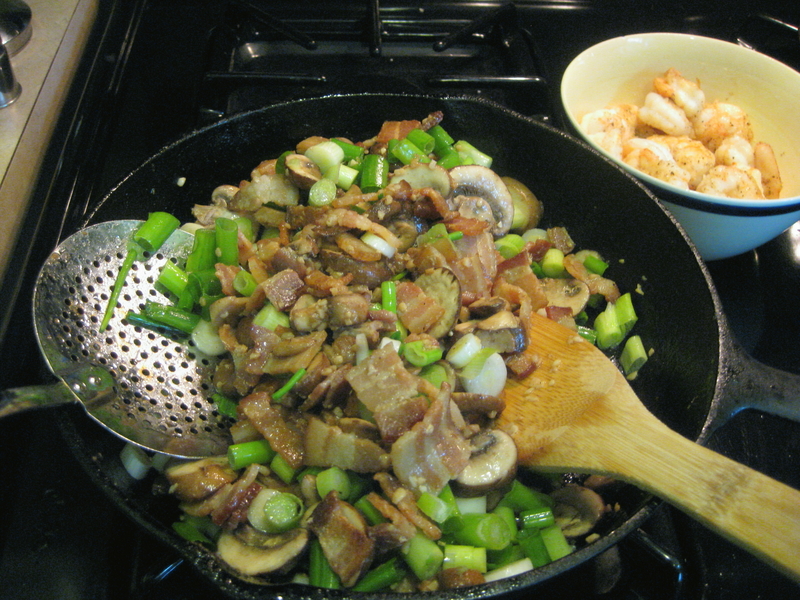 Pour a generous amount of creamy grits, then top with shrimp/mushroom mixture. Serves 4.